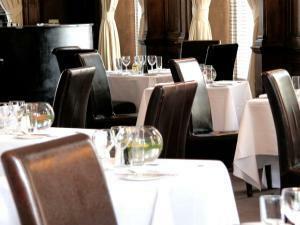 Exchange Bar & Restaurant at Great Victoria Hotel01274 728706work Restaurant - Contemporary EuropeanOur Exchange Bar and Restaurant is an ideal place to have a spot of lunch or indulge in a delicious evening meal. We have a large range of dishes available, catering for a range of tastes. Our Exchange Bar and Restaurant is an ideal place to have a spot of lunch or indulge in a delicious evening meal. We have a large range of dishes available, catering for a range of tastes.